replacing TestString3 with the variable to contain the concatenated string and TestStringland TestString2 with the string variables. Q Type Cells(1,1) = TestString3, replacing TestString3 with the variable containing the concatenated string. 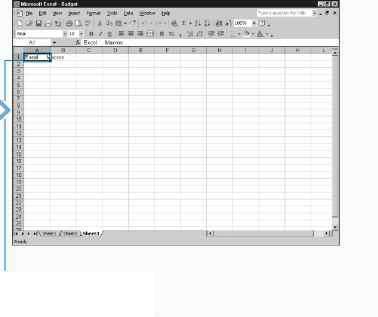 0 Run the corresponding macro in Excel. -■ The value of the first cell becomes the concatenated string created in step 7.